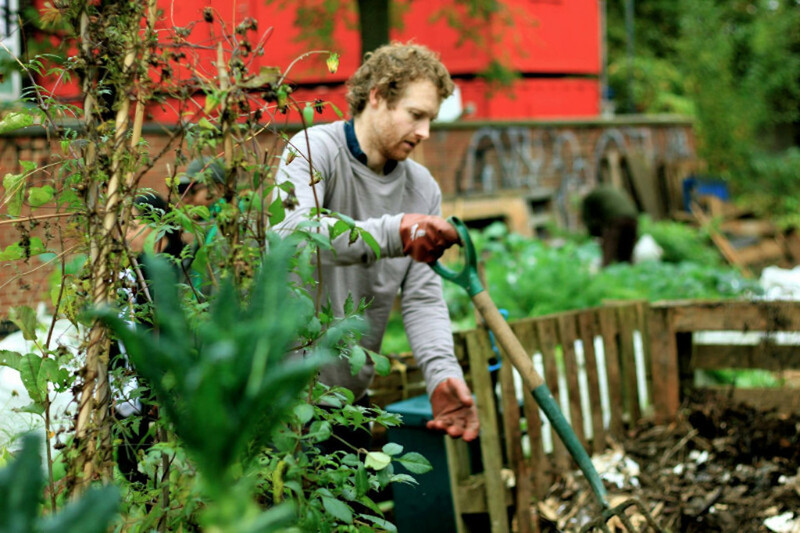 The Loughborough Junction Action Group, or LJAG, is an independent group of volunteers who live or work in Loughborough Junction in south-east London. 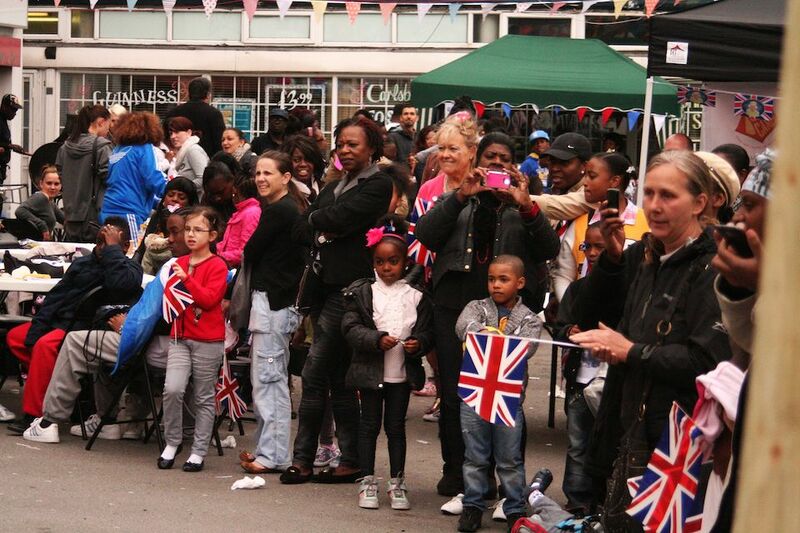 It is our vision to make Loughborough Junction a great place to live and work. We are a creative bunch who share a passion for our neighbourhood and want to see it thrive even through difficult times. 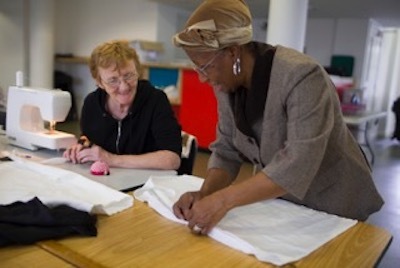 Our projects are designed to bring people together to improve wellbeing and decrease isolation. 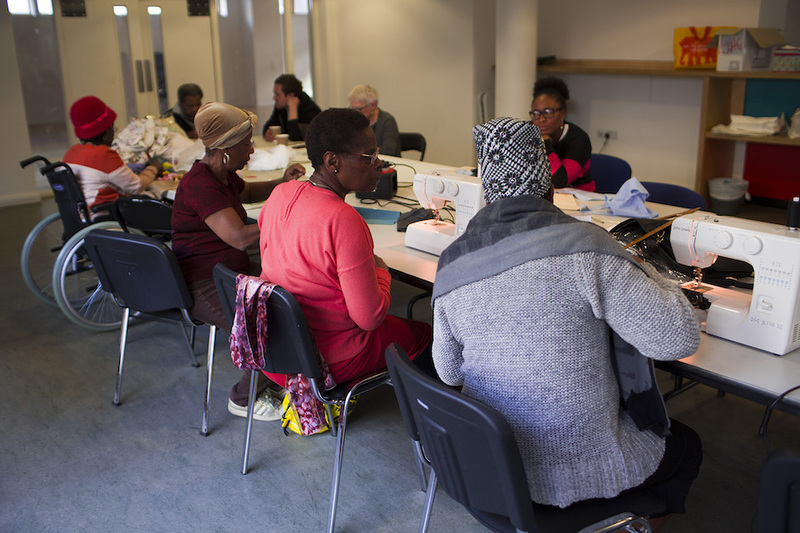 We believe that everyone has something to offer and our projects bring opportunities to talk to neighbours, make new friends, learn new skills and develop new ideas. We work closely with other local organisations including other neighbourhood forums, tenants and residents associations, youth centres, GP practices, local artists and businesses.